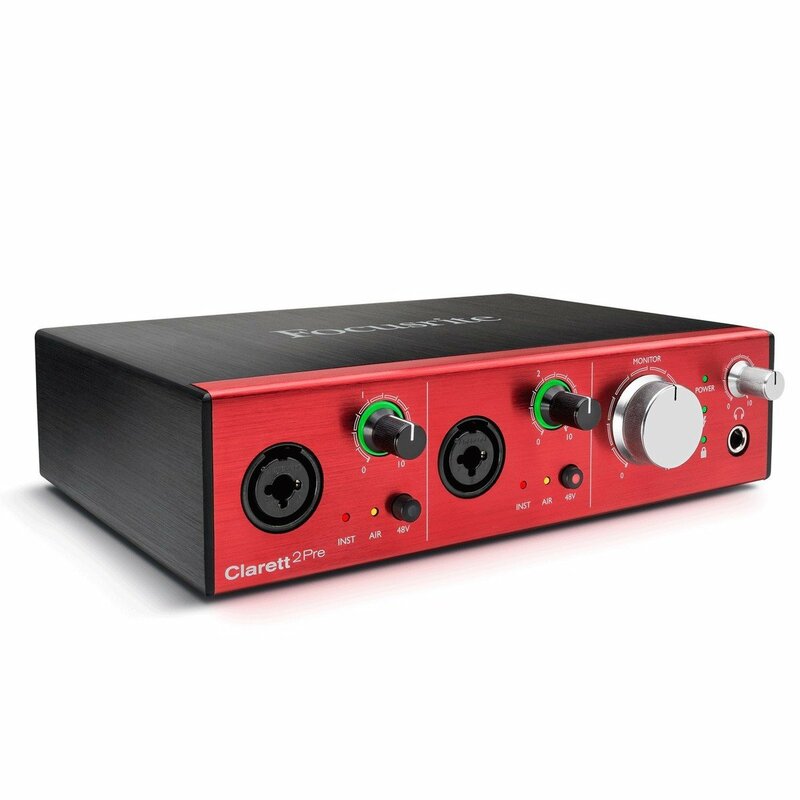 Do not underestimate the quality of the Clarett range DI. This newly designed instrument input allows for even the hottest of guitar pick-ups to be recorded without clipping, and the performance specifications easily match some of the finest dedicated DI’s on the market. 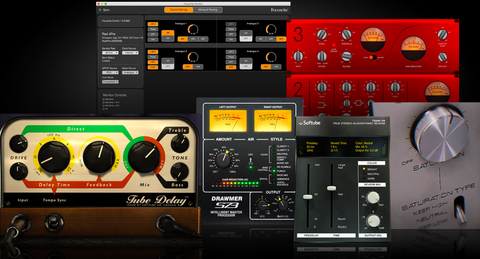 Coupled with the low latency environment, now you can get the most out of recording through your favourite amp sim and guitar effect plug-ins in real time. 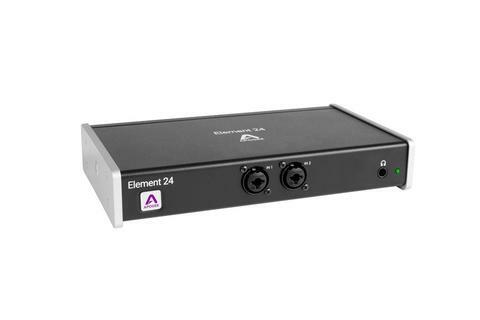 The front panel inputs include Focusrite’s signature “Gain Halo” – an illuminated ring around the gain control that lights up green when there’s signal and red when it’s too high. There’s a main monitor knob plus a high-power headphone output with its own volume control. Clarett 2Pre offers 10 audio inputs and four outputs, including two front-panel multi-function inputs and a headphone output, plus four rear-panel line outputs (one pair doubling the headphone feed). There are also eight channels of ADAT-format digital input – ideal for adding eight channels of digital mic pre.